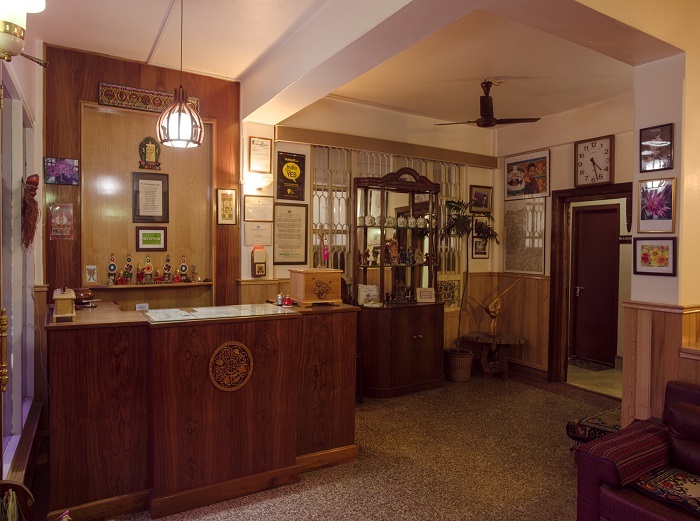 Tashi Tagey at Tadong in Gangtok, the capital city of Sikkim is a fine address, from where to plan and execute a hectic tour will be very smooth. In the land of natural attractions, diverse culture and rich traditions being situated at the gateway of main market and on the main thorough fare our guests can save on two important items, i.e. expense and time. In the vicinity ready transportation, Bank, ATM counter, police, hospital, internet cafe, eateries, general stores and a discothèque make us a favorable location. 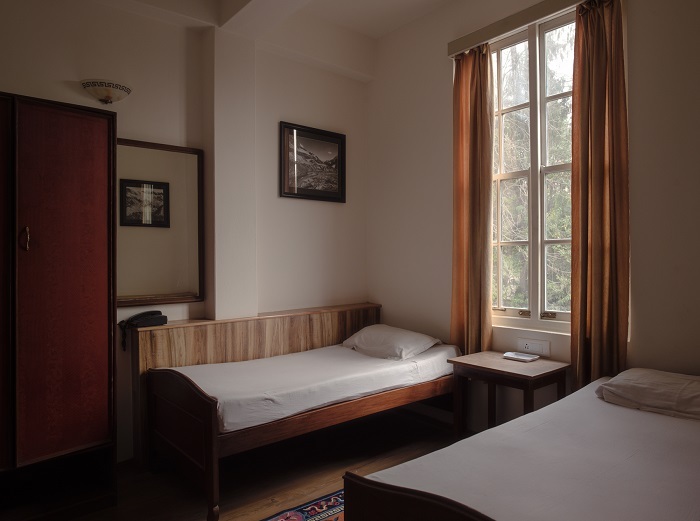 Within walking distance or a short taxi ride the famous Institute of Tibetology and Do Drupchen Rinpoche, Chorten, Deorali, Ropeway Cable Car station and reputed Manipal Medical University has made our site and asset for someone on the move. I was here in November 2016 during our trip to Sikkim Darjeeling. We had booked this hotel after reading all the reviews on Tripadvisor itself. 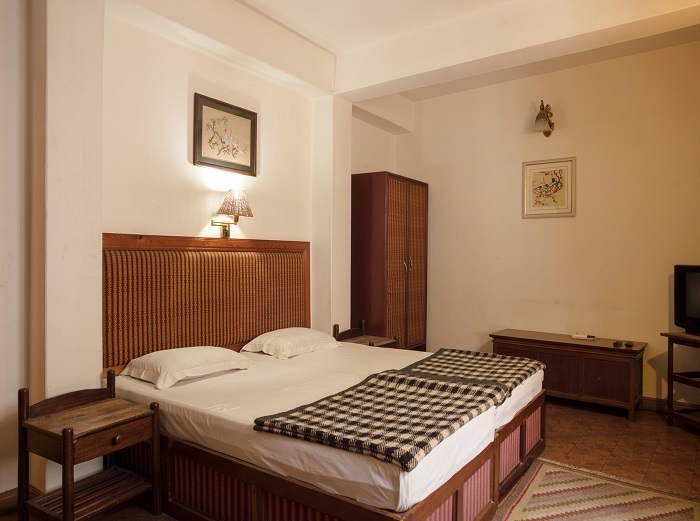 The hotel is very clean and it has a homely feel to it. As it is run by a couple and not some management company, it has a personal touch to it. 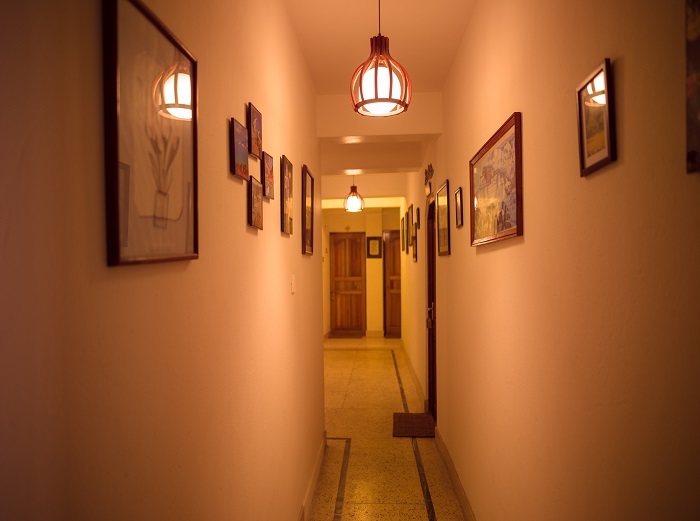 The interior is vintage and each piece of furniture and decor is very well selected. They also have a terrace garden from where you get a pretty good view of the city. The best part about Tashi Tagey is, it is away from the crowded market area but you can reach the market at a minimum taxi fare. I cannot emphasis more about the clean rooms and bathrooms. The couple who runs Tashi Tagey are very welcoming and warm. 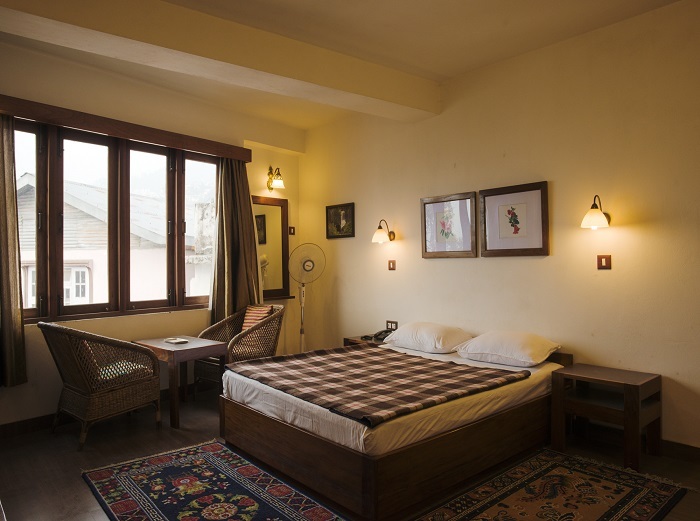 I would definitely recommend Tashi Tagey if you want to stay away from the city crowd in a well maintained hotel. 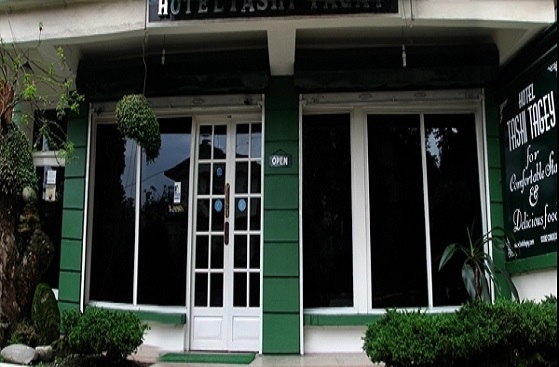 This was our 2nd stay at Tashi Tagey, the last one was in April 2008. It has been 10 years since and nothing really has changed at Tashi. It is still that wonderful place which you can safely call a "Home away from home!" Dorjis are wonderful hosts. 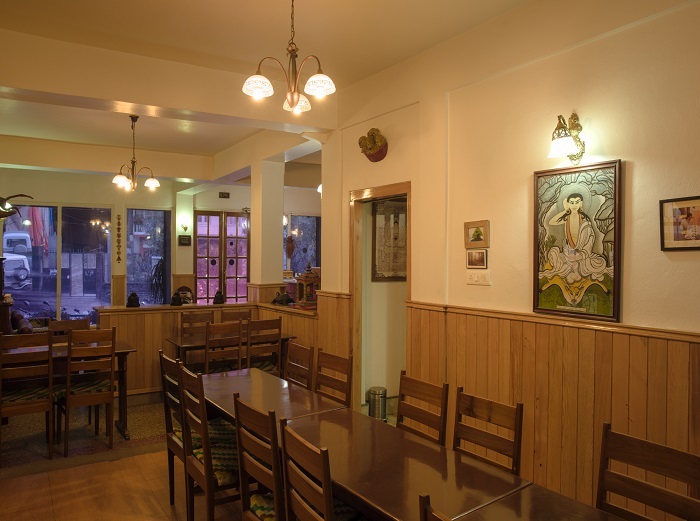 Food is awesome, be it the local sikkimese delicacies or the delicious north indian fare made to order. 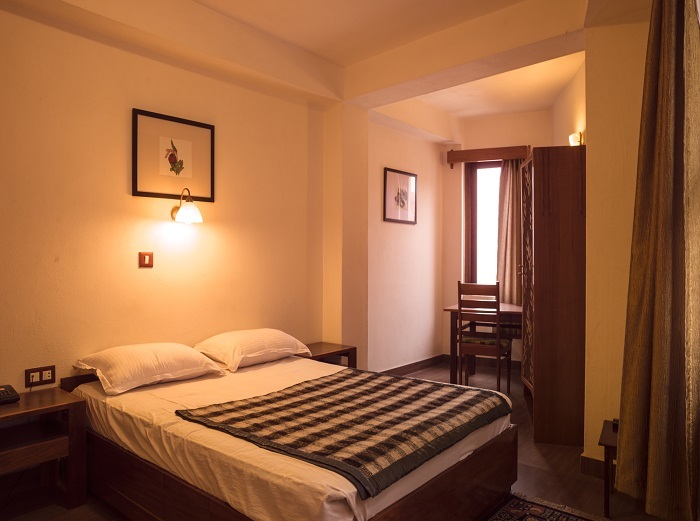 The rooms are well equipped, spacious and clean. 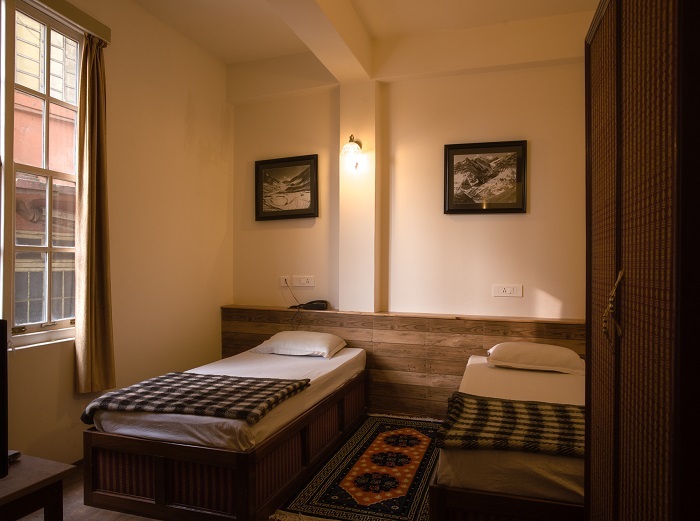 Local sightseeing, trips to east, north, west sikkim will all be taken care of.Above all this, what makes the whole experience truly wonderful is the hosts' hospitality, care and warmth. We never felt we stayed at a hotel. It was our "home"!!! We will visit again! Dorji Sir, Nima mam, Tenzing and Sonam, Thanks for those wonderful moments and treasured memories. 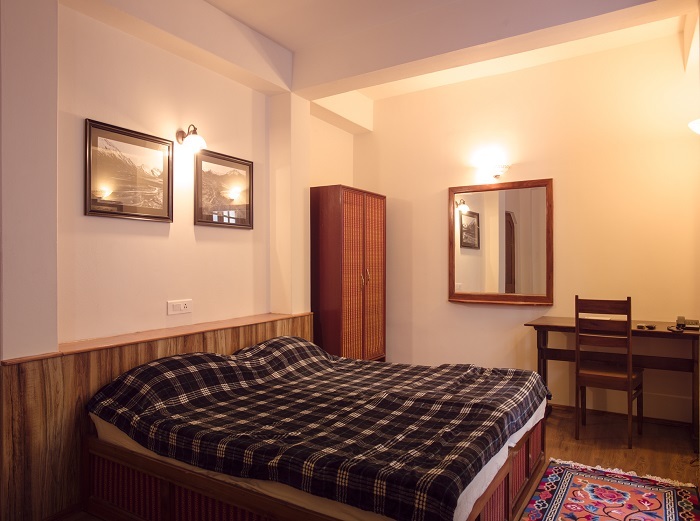 Tashi Tagey at Tadong in Gangtok, the capital city of Sikkim is a fine address, from where to plan and execute a hectic tour will be very smooth. In the land of natural attractions, diverse culture and rich traditions being situated at the gateway of main market and on the main thorough fare our guests can save on two important items, i.e. expense and time.